* Offers are subject to change. On select units. At select locations. Other restrictions, taxes and fees may apply. 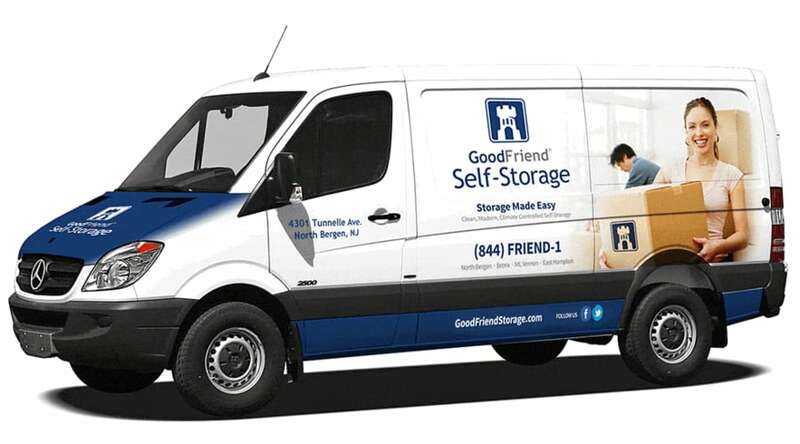 Get the most out of your self storage experience with help from our storage experts at GoodFriend Self Storage. 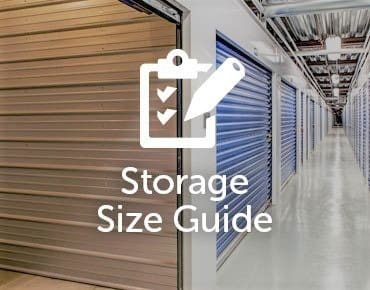 Visiting your storage unit is easy and convenient with spacious indoor loading areas which protect you and your stored items from the harsh sun, snow, wind, and rain...not to mention the cold. 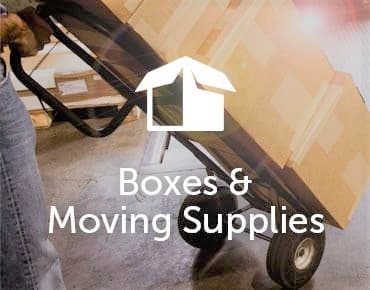 From move-in to move-out, you’ll appreciate the comfort and convenience of our thoughtfully designed self storage facilities in the metropolitan New York area including locations in the Bronx, Westchester, Long Island, New Jersey and Connecticut. Not sure which unit size is right for you? Not to worry. Our friendly and knowledgeable storage experts are here to help you find the right space for your needs and budget. 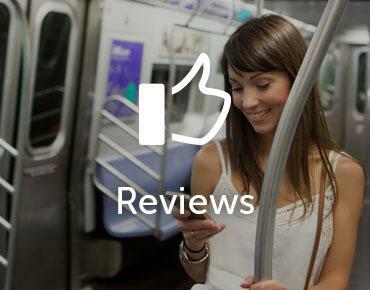 Our team will be happy to assess your belongings and make a recommendation that will work for you. Whether clearing out the garage or making space around the office, GoodFriend Self Storage can help you get organized.